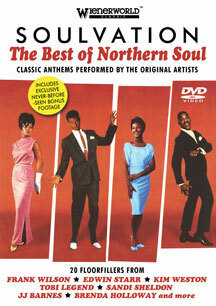 Sixteen soul tracks performed by the original artists incl. Frank Wilson, Sydney Barnes & Edwin Starr. The weird and wonderful world of Northern Soul is lovingly captured on SOULVATION. 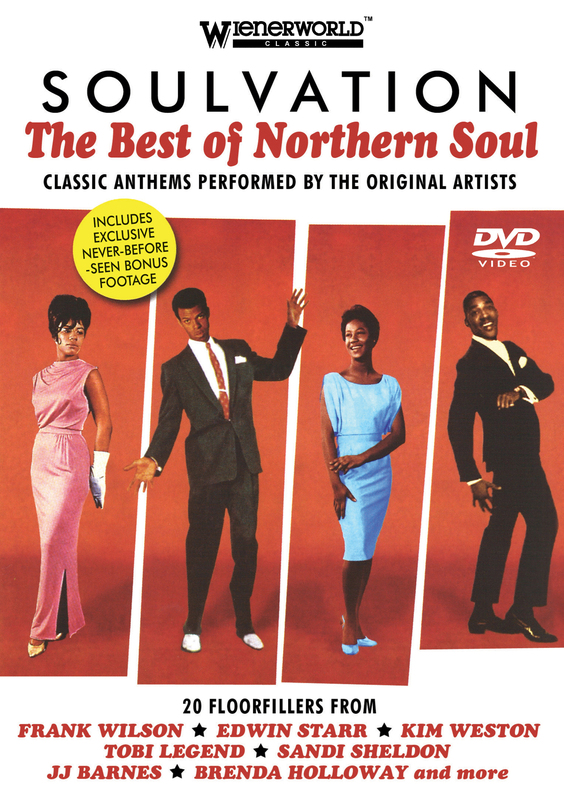 Twenty classic Northern gems performed by the original artists including Frank Wilson's Â£15,000 rarity "Do I Love You", Motown queen Kim Weston with "Helpless", Tobi Legend's Wigan Casino ender "Time Will Pass You By", the late great Edwin Starr's Ric-Tic relic "I Have Faith In You", and many more. All tracks are surrounded with talking head interviews. This DVD includes never-before-seen footage exclusive to this release. Fans of Repo Man and Slacker will appreciate the film's quirky characters and slow pace. An amusing, funky, fragmented journey through L.A.'s music underground.